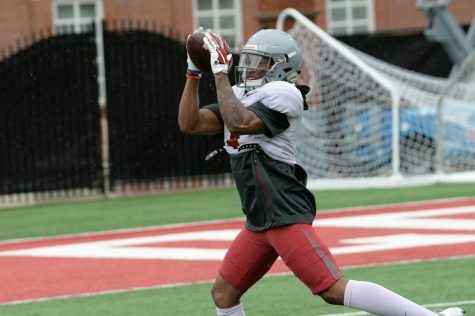 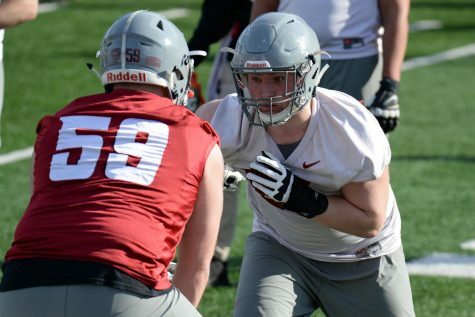 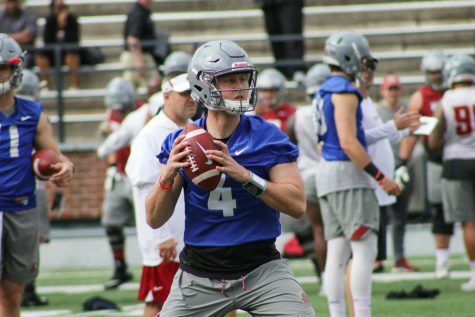 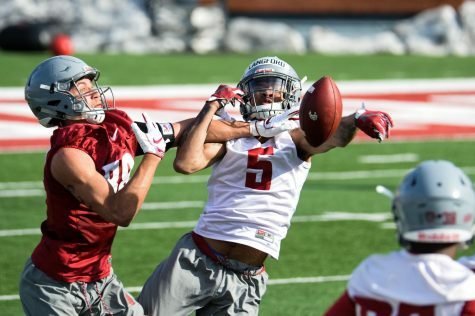 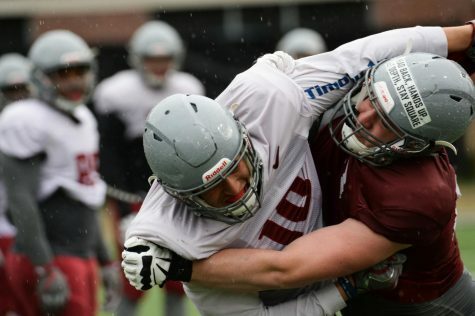 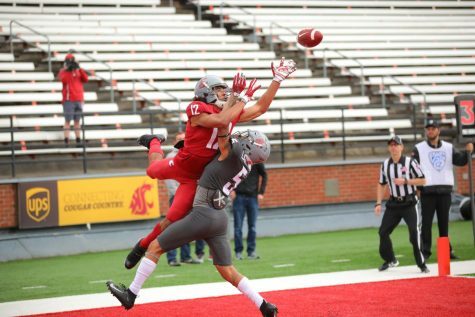 Redshirt sophomore safety Dylan Axelson and junior linebacker Kendrick Catis have left the WSU football team, according to The Spokesman-Review. 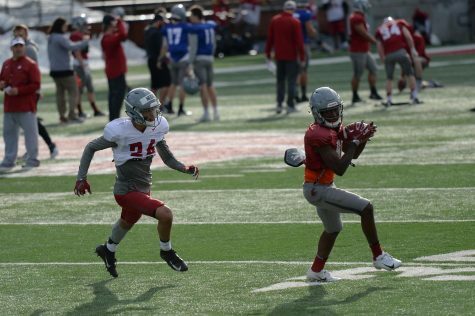 A reason for their departures was unclear, according to the Spokesman, but both have been practicing with the team throughout fall camp. 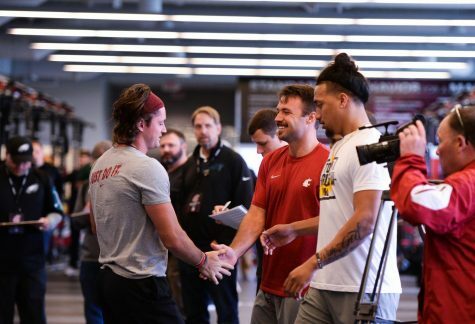 Catis, a transfer from Highland Community College in Kansas, joined the Cougars in December when he was the first player to fax in his letter of intent during the NCAA’s new early signing period. 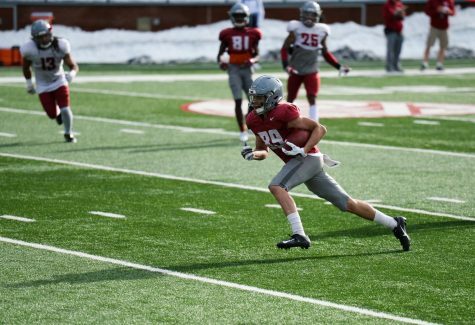 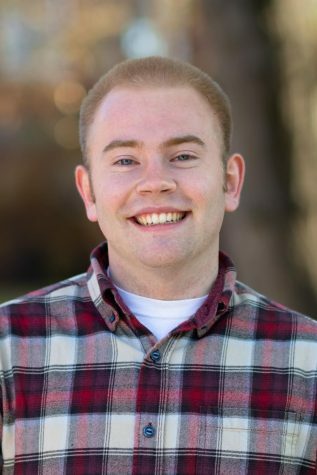 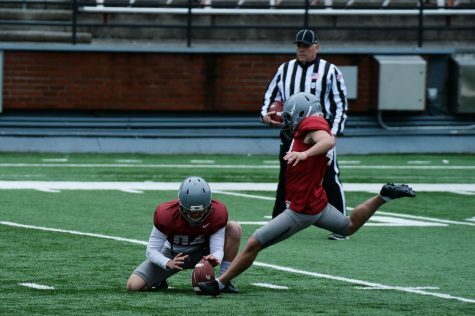 Axelson, a walk-on, appeared in five games on special teams last season, according to the Spokesman.